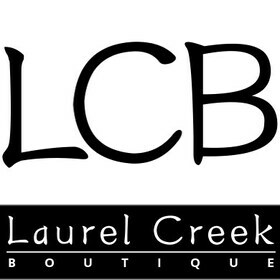 Laurel Creek Boutique is Open! 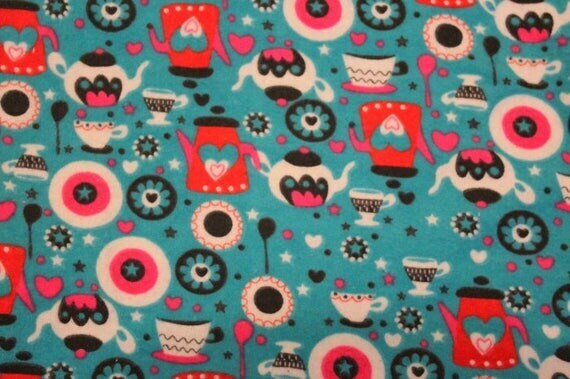 I'm getting out of the hammock business, so I'm busy sewing up all my fabric. I'm listing new hammocks all the time, so if you don't see something you like, please check back! 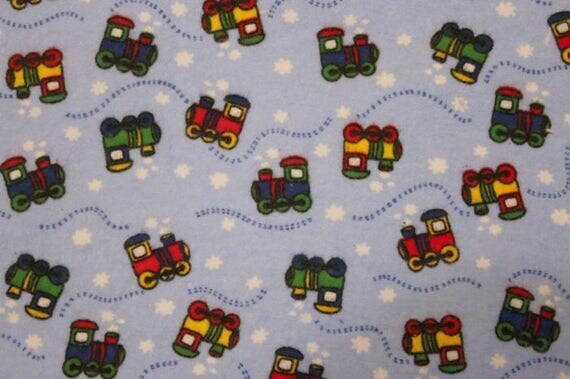 All hammocks are flannel on fleece (unless otherwise noted) and grommeted in the corners.